Two days ago, we showed you an intense letter from WikiLeaks founder Julian Assange to star Benedict Cumberbatch, who portrays him in the new film The Fifth Estate. Without giving too much away (OK, I just don't really feel like explaining it because it was SO. LONG. ), Assange isn't all that happy with the movie because he feels it got, like, every little fact about his life wrong — and also because the movie insinuated he bleaches his hair to get it to that snow white hue. IMPORTANT THINGS. 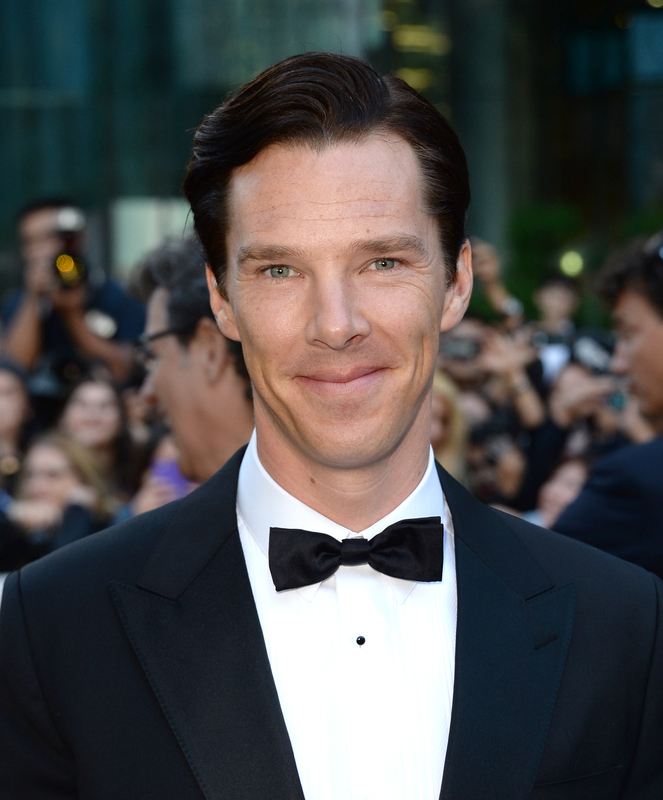 Anyway, he said that though he respects Cumberbatch as an actor and would love to meet him, he can't, because morals. Today, we finally received Benedict Cumberbatch's response to Julian Assange's letter, which he stated during an appearance on Good Morning America to promote the film. "It was a hard thing to take. But quite within his rights to reply, since the film is based on his character and events. I want that response," Cumberbatch said. "I wanted to gauge his feelings. I was hoping to meet him. He felt very strongly. But in a charming, polite e-mail that he thought the film would be bad for his cause. And I wrote him back to tell him why I thought the opposite. It gave me an objective on his predicament." Well, that was a graceful response. The Internet is probably only going to love him more, now. Anyway, I should point out that Assange weirdly titled his letter to Cumberbatch as "the first letter," so it's possible that more will pop up soon. Do they have to? No, but this is Assange, so they will.